In addition to our loan origination services, loan servicers can choose cost-effective options for analyzing portfolios and still receive fully guaranteed Life-of-Loan certifications. 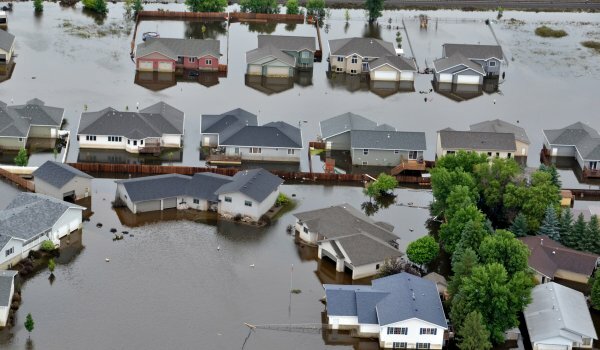 At Arnold Insurance, our goal is to provide each customer with the most simple and accurate information for their flood compliance solutions. For this reason, we employ professional map technicians, provide a customer relations service that is second to none, deliver comprehensive service programs and back each flood certification with an Errors and Omissions policy.